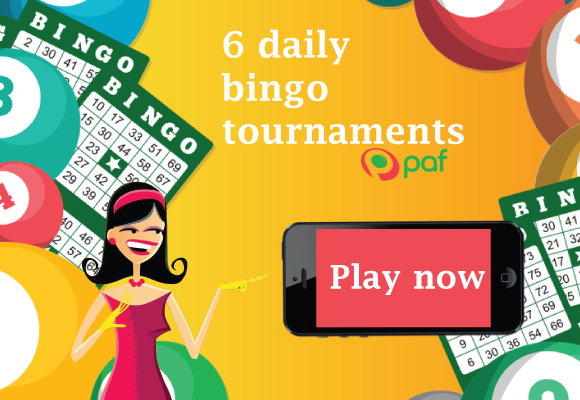 Why should you play at PAF Bingo? They have multiple bingo rooms where the prizes vary as well as the ticket prices. They also have chat hosts present in one of the rooms at certain times. For Finns this bingo site is the clear choice, you even get to choose a voice of a Finnish celebrity to read your bingo numbers for you! 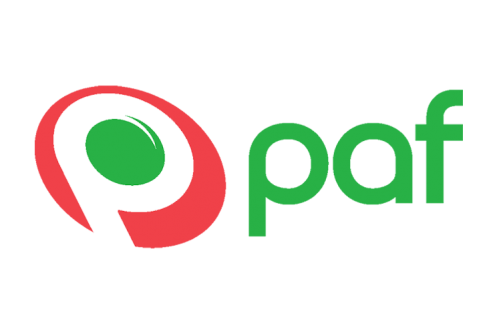 Tournaments, competitions, and weekly prizes. 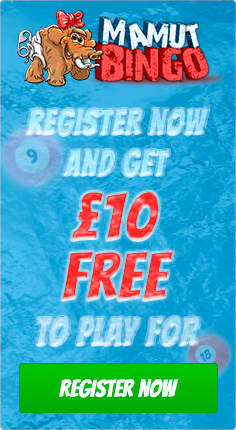 All players are member of Club Paf which is arranging raffles and competitions with great prizes. You get 10€ bonus money and 25 free spins at sign up, and you can use the bonus money to a single player bingo game, but not in a bingo room. 75 and 90 ball bingo available. You can play slot mini games while attending a round of bingo. They also have chat hosts present in rooms that have a chat function at certain times. The site also has a great selection of casino and slot games as well as betting and Live casino games! Available via email and phone every day in English, Swedish, Finnish, Estonian, Russian and Spanish. Chat is open sometimes. You can make a direct bank transfer through various banks or you can use Neteller and Skrill e-wallets.